Berkeley and Oakland are two of the greatest cities in the San Francisco Bay Area, hands down. So what would an ideal day look like? 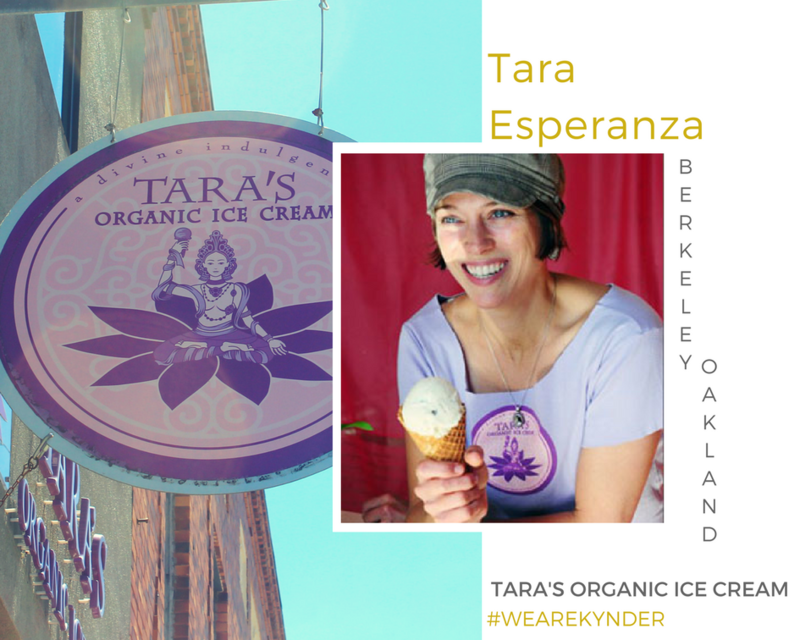 Tara's Organic Ice Cream owner and artist Tara Esperanza recommends a few artistic/eco places that we think sound pretty darn awesome.